Receive one Free kids meal per adult purchase at Moe's Southwest Grill on Tuesdays after 4 pm. Kids meals include a drink and a cookie. Find a Moe's near you! 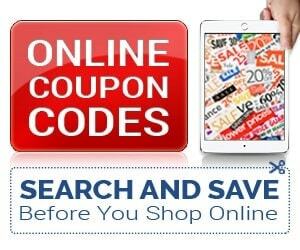 Join Moe's e-World to get news and deals in your inbox. Plus get a coupon for signing up and a something for your birthday too! 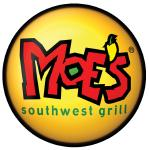 Like Moe's on Facebook or Follow on Twitter as additional ways to hear about promotions and offers. 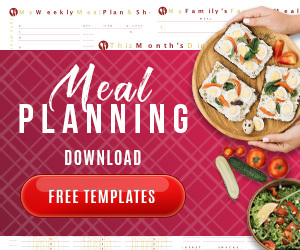 Use Kids Eat Free deals and let someone else do the cooking!